How does Nemesis play in with TOAA(the Living Tribunals superior)?Dante. 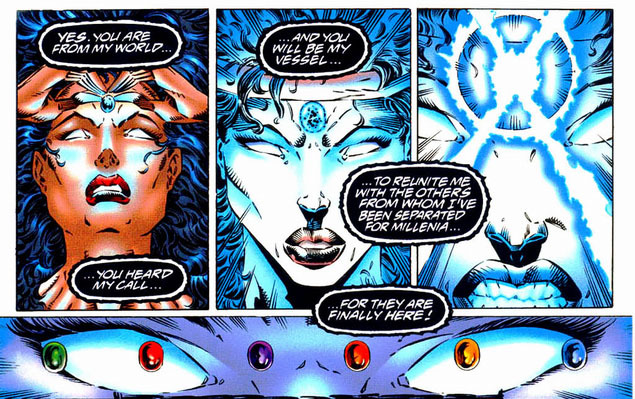 Totally speculation .... 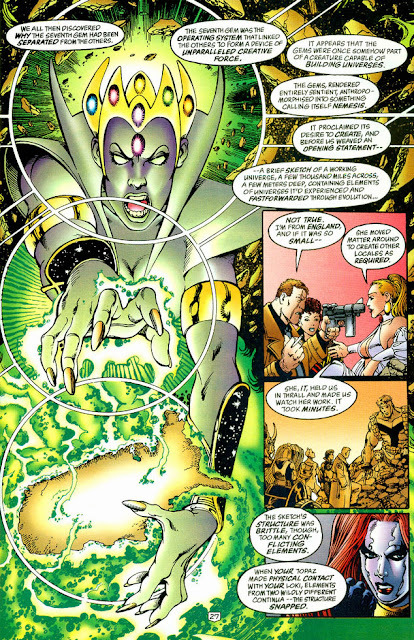 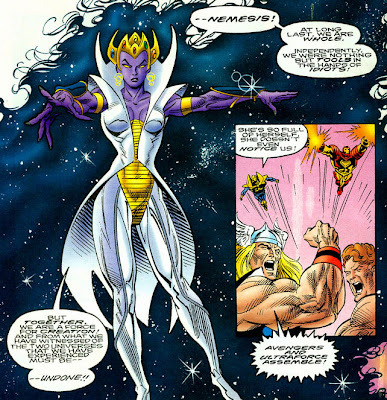 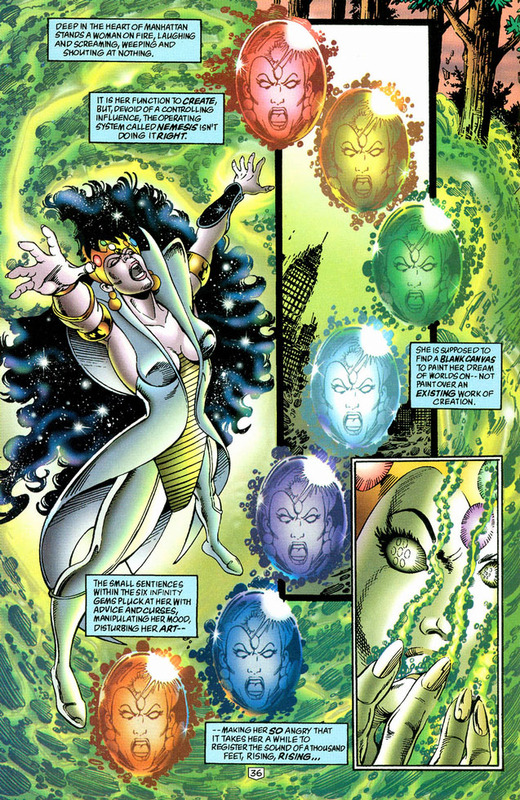 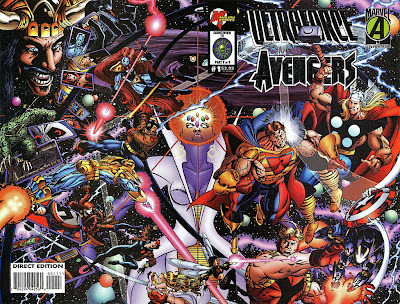 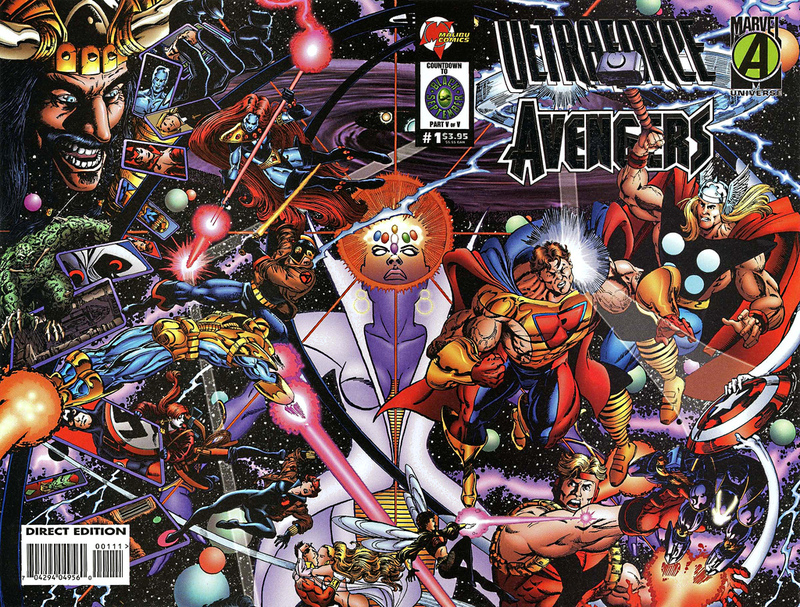 Nemesis predates everything and when she separated herself into the Infinity Gems she also created the ONE ABOVE ALL through the majority of her power ... OAA= 51%, All Gems 48%, Omniverse 1%.